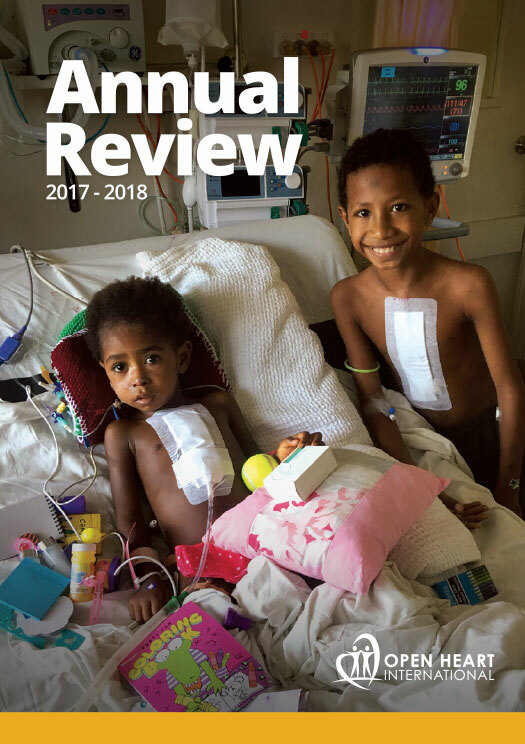 The Cardiac Intensive Care Unit (ICU) is where both paediatric and adult patients first recover from open-heart surgery once their surgery is finished. 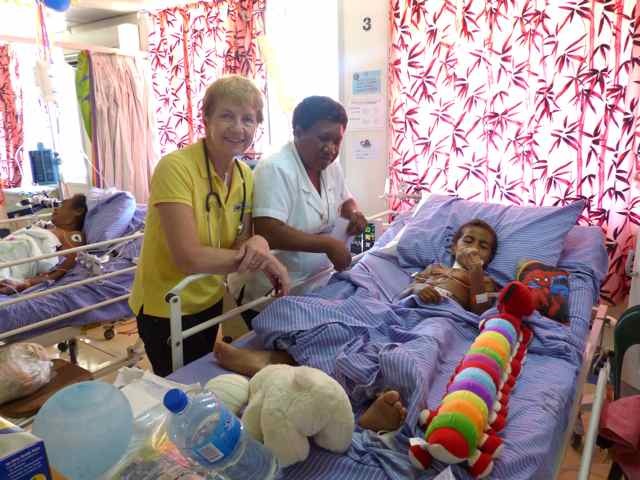 Patients are at their most vulnerable, they are ventilated (to assist breathing), they need special care from the anaesthetic they are given, their airways need to be maintained and supported to keep them alive. In the ICU there is a much tighter nurse to patient ratio. Each shift (morning, afternoon or night) there are four OHI nurses and generally four local nurses. The local nurses if possible will support their own patient with supervision, or help our nurses. 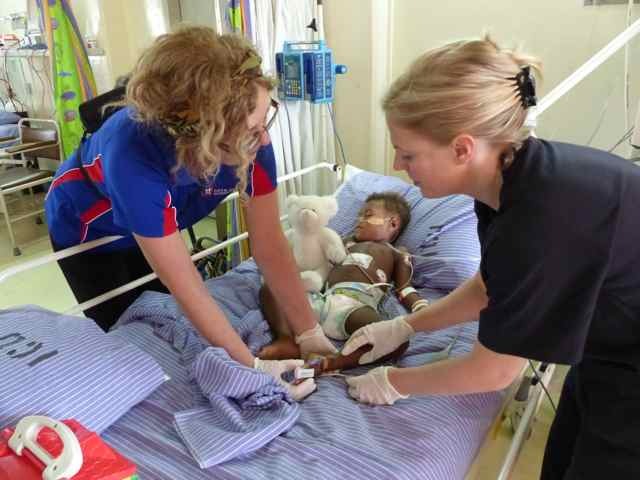 Our role is to teach the local nurses how to care for these patients. 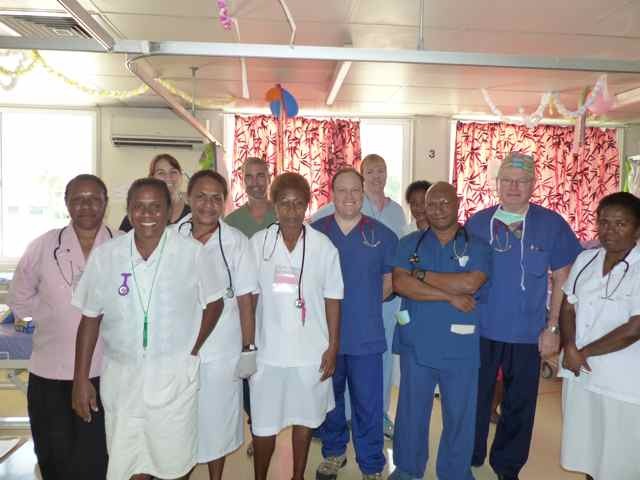 The local staff has come from either the General ICU in Port Moresby Hospital or flown in from all over the country to be here with our team this week. We are teaching them specific things about cardiac intensive care. There are 15 Cardiac ICU nurses in our OHI team – Megan, Tonia, Bernadette, Svatka, Susan B, Lorraine, Susan R, Erin, Margaret, Carolyn, Julie, Gerard, Colleen, Simone and Letitia. We have two intensivists Simon and Kevin, along with Matt playing a part, from time to time. After patients have come back from surgery, we will try to wake them up around 2 – 4 hours after surgery. 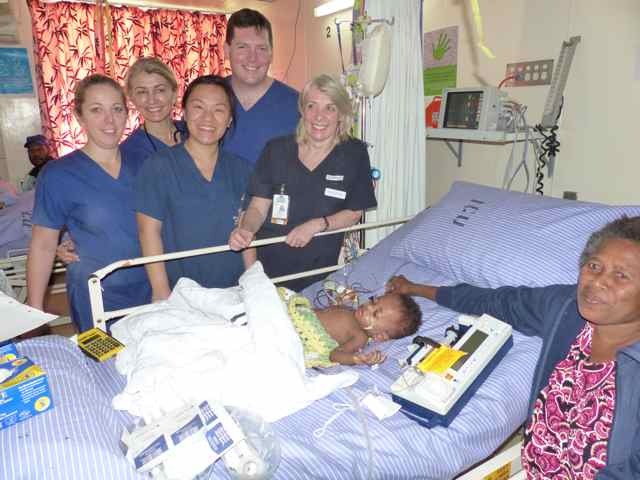 We then encourage them to start breathing without a ventilator, and then after a day we try to move them to the ward. 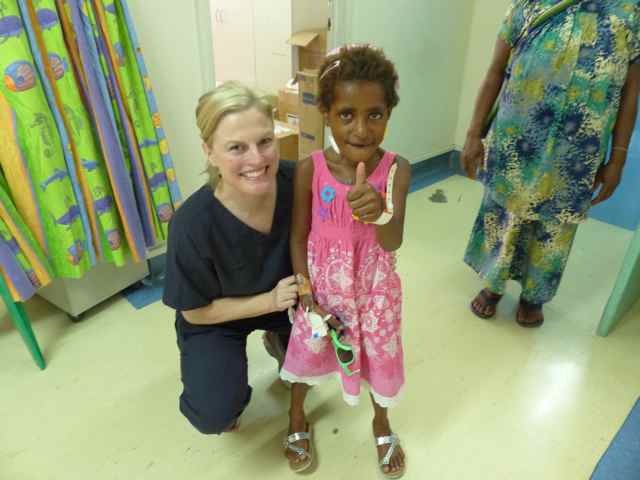 Megan, the ICU nurse unit manager has been on 6 trips to PNG. When asked why she keeps coming said that she loves being a nurse, and loves what the team does here by helping the local staff and patients. She feels there is an excellent team dynamic; it’s a very tight team with a lot of the members coming back year after year. At the end of the day its all about coming to a third world country and seeing how hard they have it, and how tough they do it, it can’t help but touch you.